Running out of money? 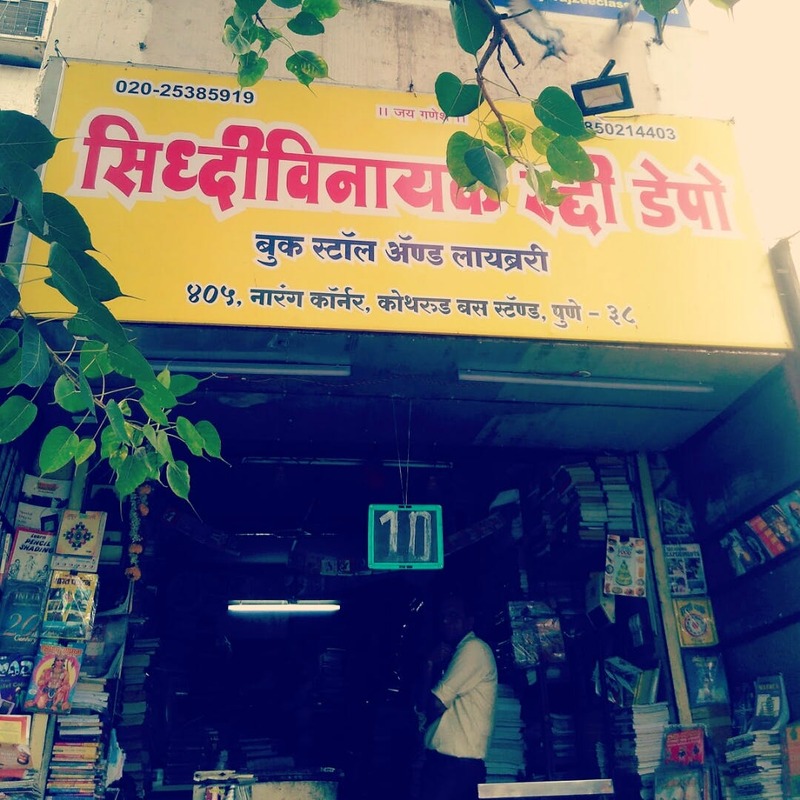 No problem, this 30 years old raddi book depot, adjacent to Kothrud bus stand is here for your rescue. Be it school textbooks, preparation books or original copies of novels, you can find second-hand ones here at prices as low as INR 50. If you have the patience and the time, this could be a paradise for book miners.